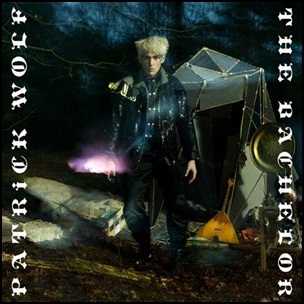 On June 1, 2009, “Bloody Chamber Music” released “The Bachelor”, the fourth Patrick Wolf studio album. It was recorded 2008-2009, at ”Parkgate Studios” in Battle Hastings, “Olympic Studios”, “Assault and Battery Studios”, “The Dairy”, “Bankside Lofts”, “Ken Thomas’s House”, “The Fritzl Dungeon” in London, “The Hellish Vortex” in Berlin, “Studio de La Reine” in Paris, and was produced by Patrick Wolf. The organ parts were recorded using the organ at St. George’s church in Brede, East Sussex, England. All tracks by Patrick Wolf, except “Damaris” lyrics from the old Appalachian folk song “Poor Little Turtle Dove”; “Blackdown” and “The Messenger” by Patrick Wolf and Alec Empire. 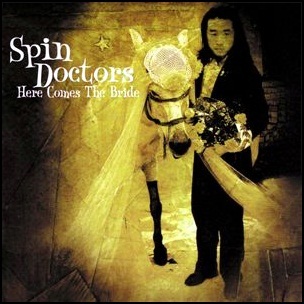 On June 1, 1999, “Uptown / Universal” labels released “Here Comes the Bride”, the fourth Spin Doctors studio. 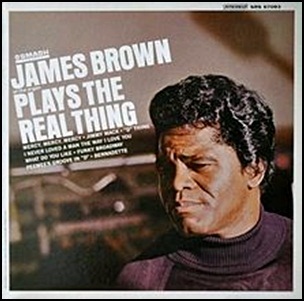 It was recorded in 1999, and was produced by Aaron Comess. 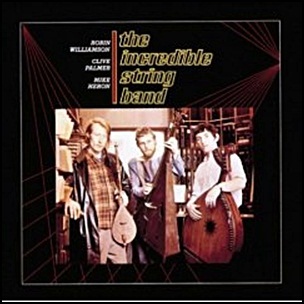 All tracks by Chris Barron and Aaron Comess except where noted. 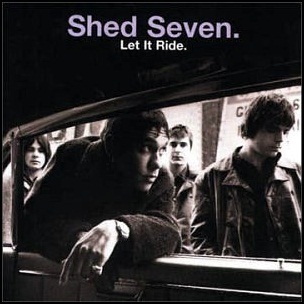 On June 1, 1998, “Polydor” label released “Let It Ride”, the third Shed Seven studio album. It was recorded 1996-1998, at “Olympic Studios”, and “RAK Studios” in London, “Ric Rac Sound Studio” in Leeds, and was produced by Stephen Street, Chris Sheldon and Dave Leaper. All tracks by Rick Witter and Paul Banks. 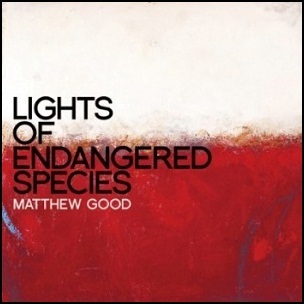 On May 31, 2011, “Universal Music Canada” label released “Lights of Endangered Species”, the fifth Matthew Good studio album. 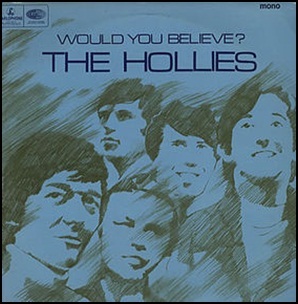 It was recorded October-November 2010, at “Vogville Recording” in Port Coquitlam, Canada, and was produced by Warne Livesey.